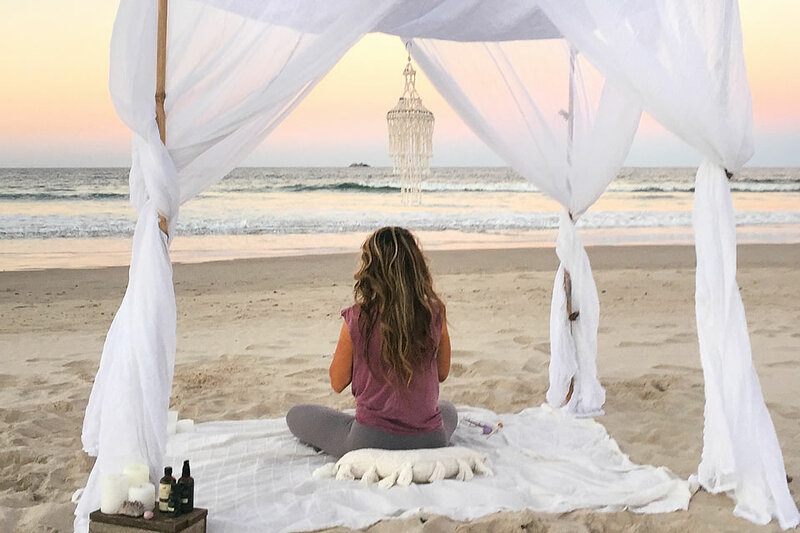 Wabi-Sabi Well is cross-training like you’ve never seen before; it replaces crash-diets & bikini bootcamps with intention-driven movement, meditation & self-renewing rituals. Shaping your mind & psyche as much as your body, it provides a template for transformation & a gateway to freedom. Vive la Fitness Revolution! Find out more. 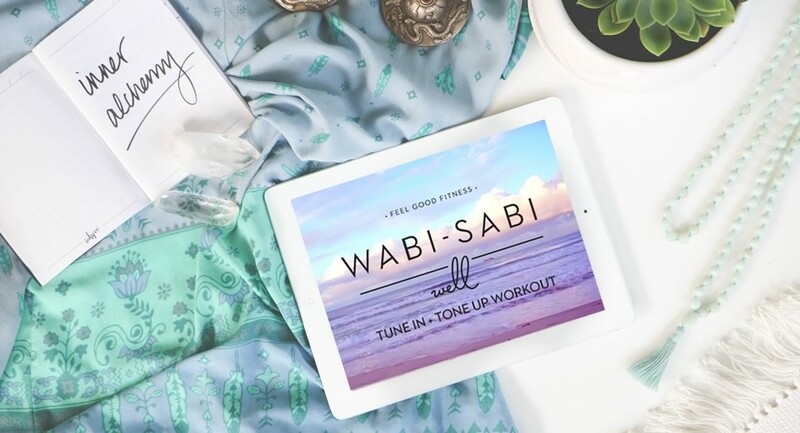 Wabi-Sabi Well is cross-training like you’ve never seen before; it’s your one-stop-shop to cover all of your mind + body bases. Dive into the video library of workouts that will leave you feeling inspired, motivated, and wildly free. Meditation sets the psychological tone for the day. You’re more clear, more focused, more present. You react less and listen more. You manifest magic. Ready to give it a try? Check out the library of free guided meditations, visualisations and sound therapy. Wondering where to start? I’ve rounded up resources and put them all under one roof. Start here for workouts, meditations, tutorials, printable worksheets, full moon rituals, vlogs and more. Want more Wabi-Sabi in your life? Get the good vibes to-go. 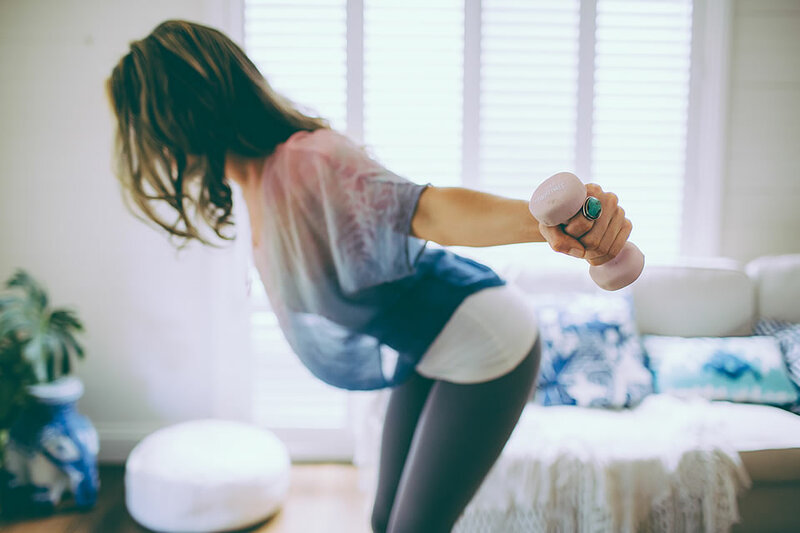 Workout videos are now available for you to download and keep! Head to the shop to find what you need.